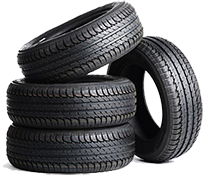 Car tires are the most common tires you will find on the highways and roads today. 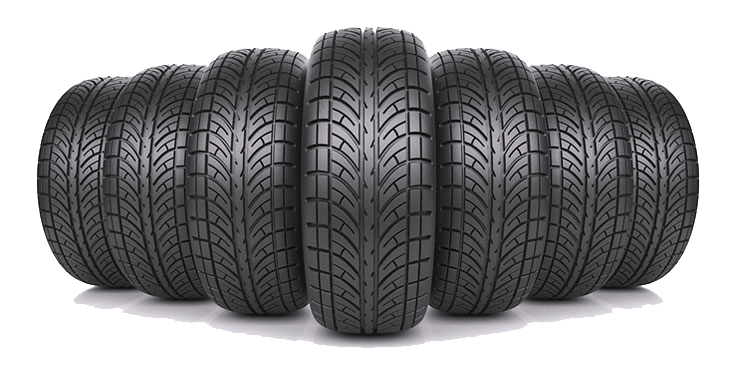 If you need to replace or just feel like your current tires are not cutting it anymore, you found the correct place to start looking for the best deals on car tires online, Gridiron Tire. 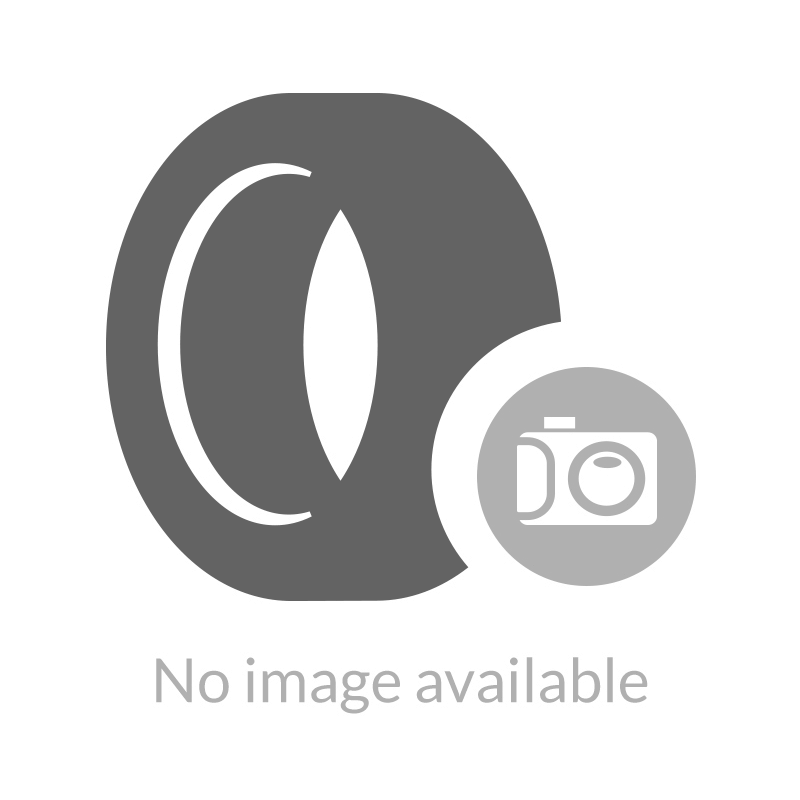 Gridiron has a wide-ranging selection of car tires for sale online for you to choose. No one puts much thought into the matter; it may be easy to assume that car tires are almost all identically. That could not be any further from the truth. The kind of tires you need are contingent on several different factors, including the size of the vehicle, everything you use the car for, and what road conditions you are going to be driving your vehicle on. 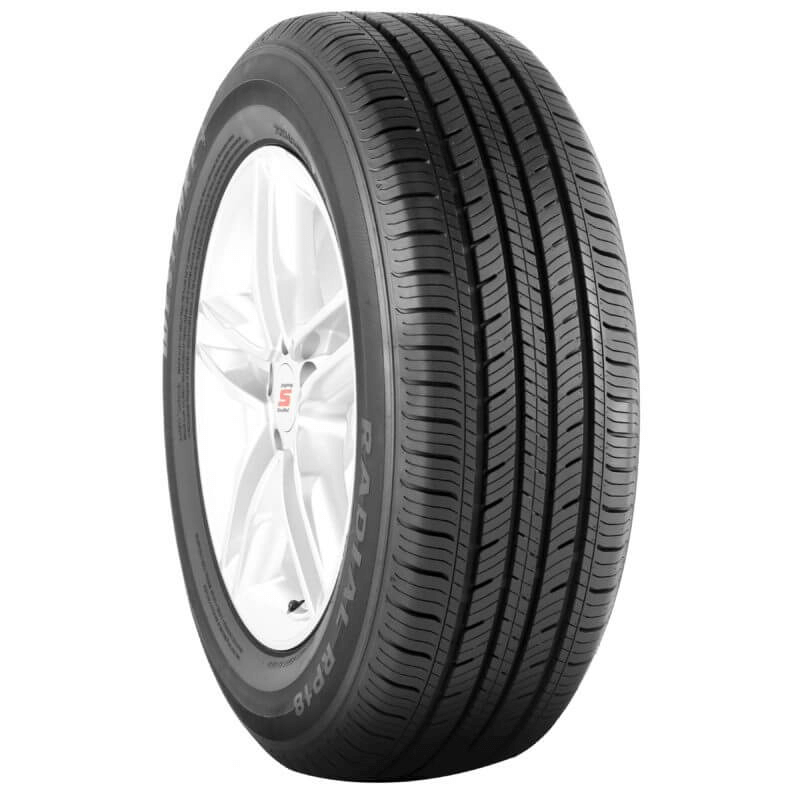 Gridiron is here to help you select the best priced car tires online you need for the lowest cost online. Winter tires integrate different types of treads and rubber that maximize and increase traction in ice, sleet, snow, and cold winter conditions. You will want to pick the proper winter tires by examining required uses of your vehicle and your driving style. When driving a lot in the snow, choose a tire that is a bit narrower, as this will help the tire cut thru the snow better. You should also consider a winter tire’s speed and pressure ratings. 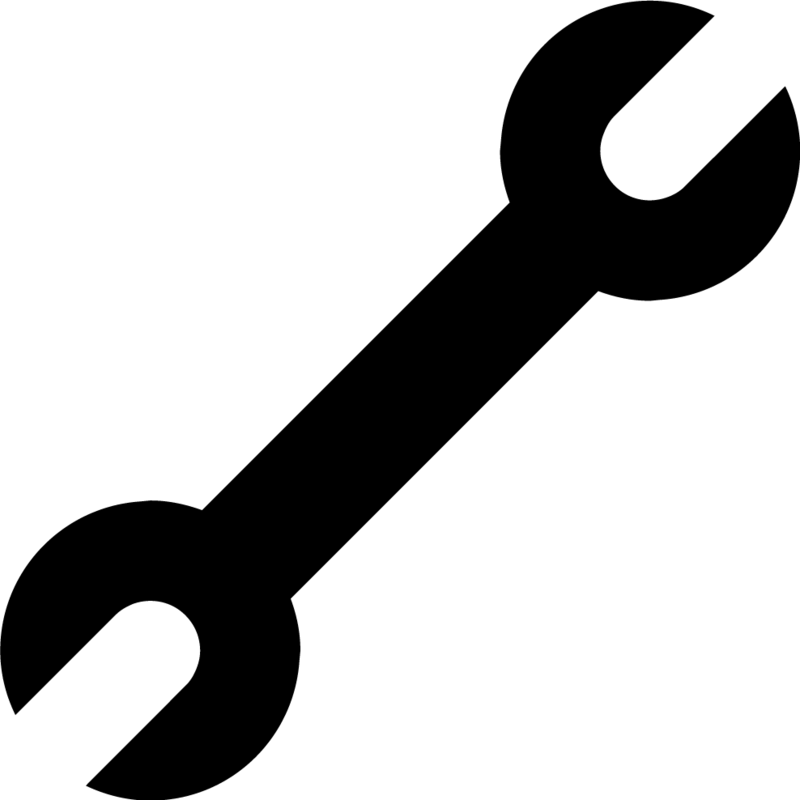 Cold air causes tire pressure to decrease so that it is necessary to inspect your tire pressure more often during the winter months. Summer tires are to be used in slightly wet and dry conditions and should not be driven in cold temperatures or on snow or ice. 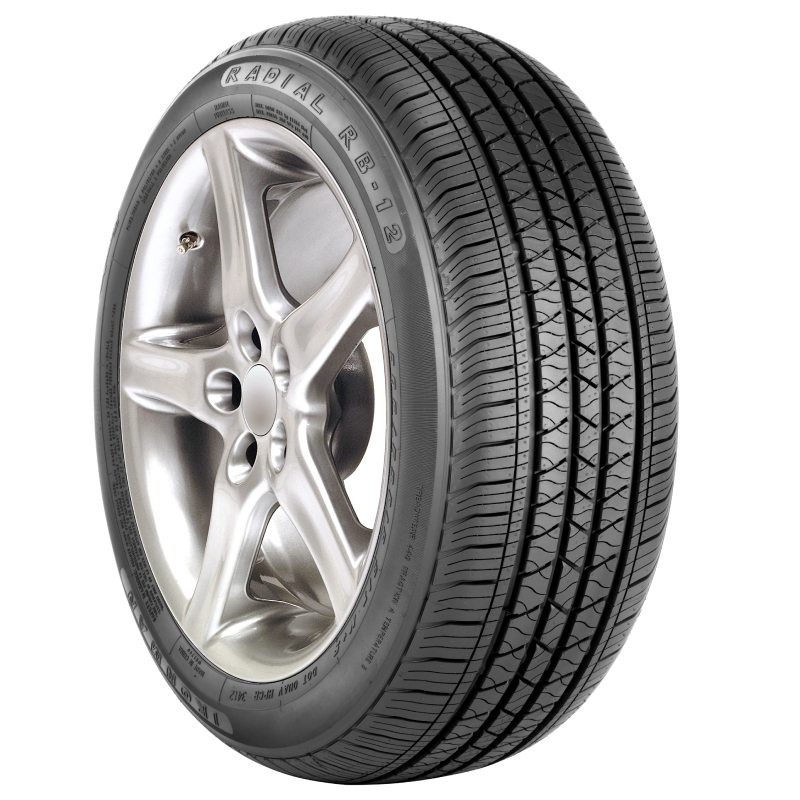 Summer tires are expected to provide the best traction of all the tires we provide. They have a softer rubber compound and provide a “stickier” feel to the roads giving the tire better traction and a feel for the pavement. 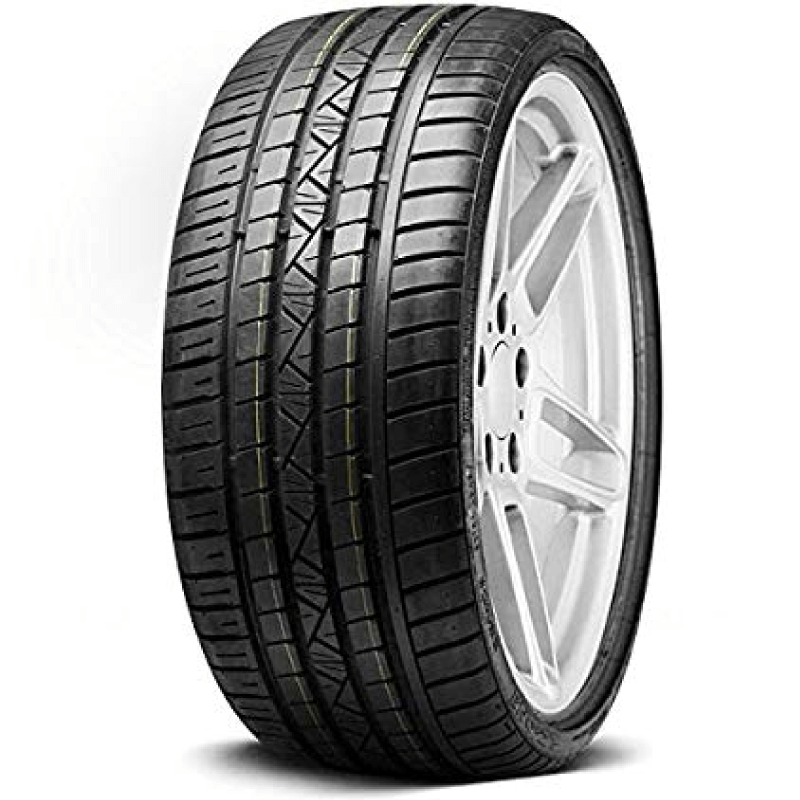 Due to the softer rubber compound, these tires wear a bit faster than say all-season tires. When looking at the tread designs of summer tires, you will most likely find orbital channels and intricate directional patterns. This type of tread design enhances handling during hot, humid weather. Jack of all trades, master of none, all-season tires are designed for year round use in Pennsylvania and New Jersey which have unpredictable weather patterns. 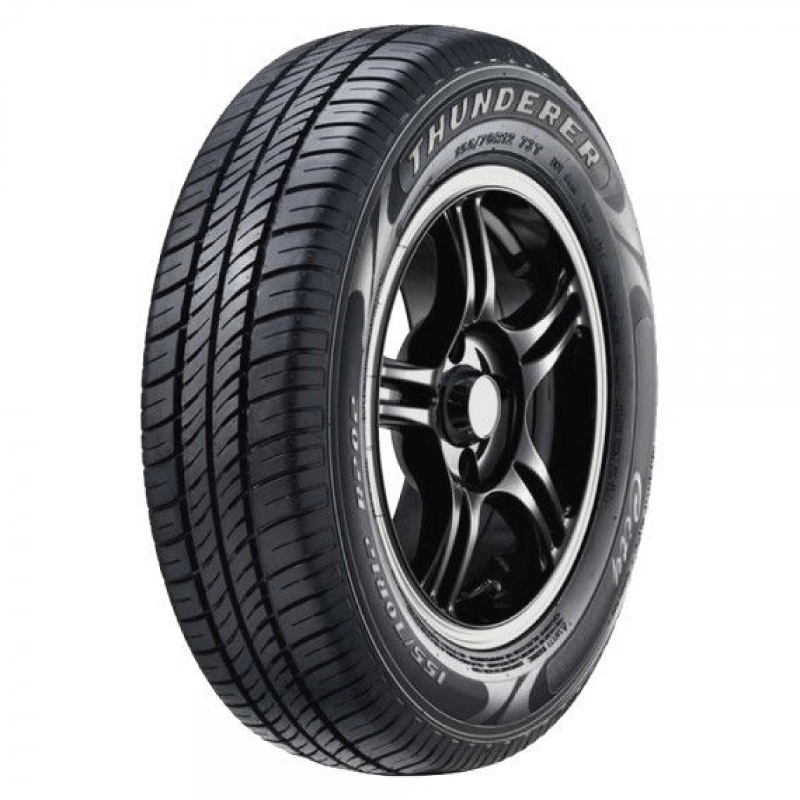 Depending on when and where you plan on driving; these low cost tires will do the trick for you and your vehicle. 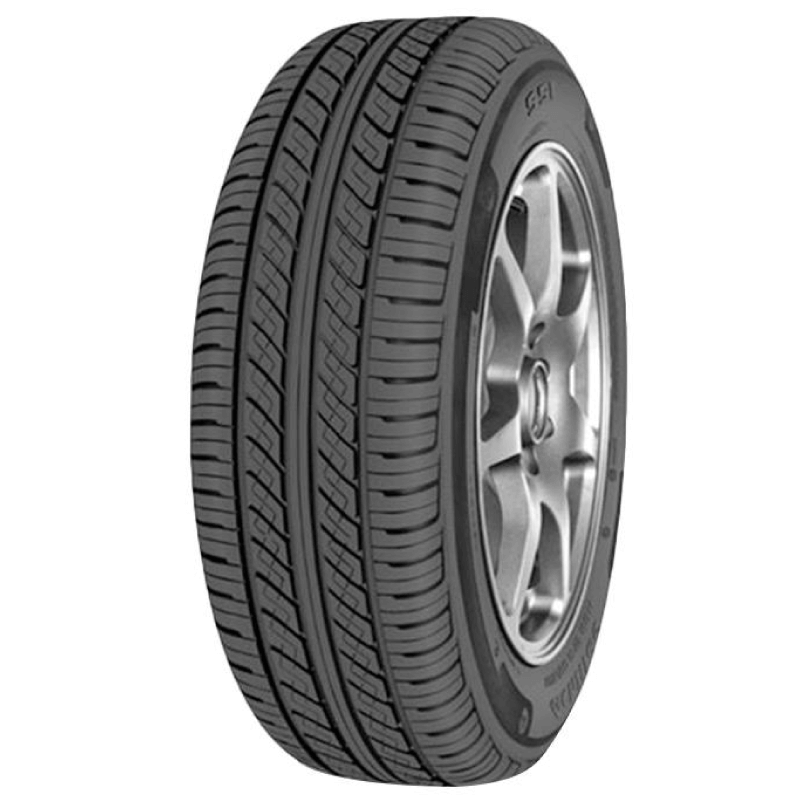 All-season tires function through a blend of many tire rubber compounds, paired with tread patterns which are designed to operate across an extensive range of conditions. All-season tires are not flawless. They are also not as efficient on snow and icy highways, where you as a driver may want and need them the most. Own a pickup truck instead of a car? 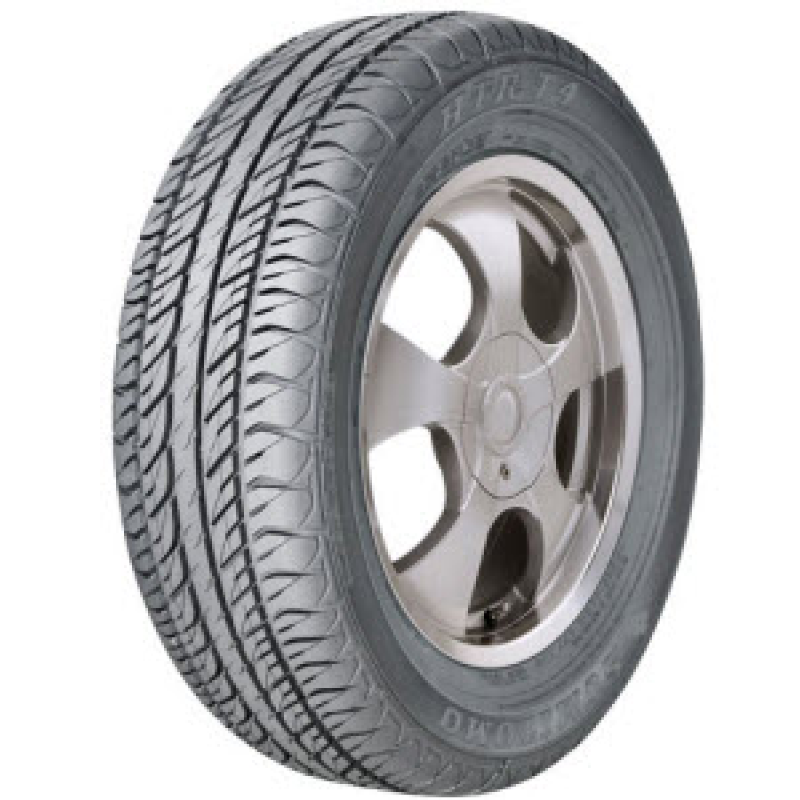 Gridiron carries a range of all-season tires for pickup trucks too. 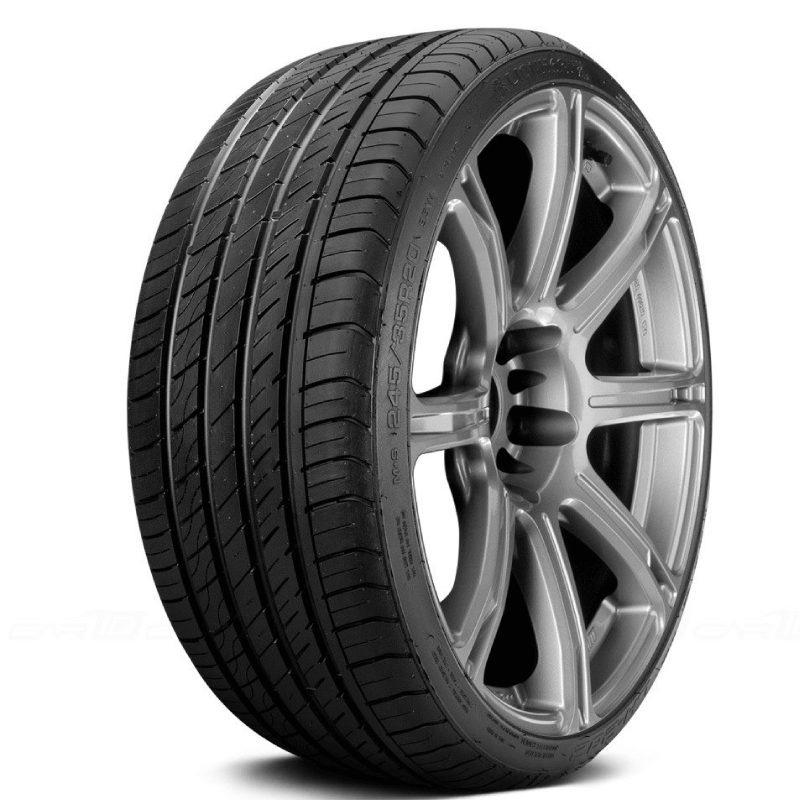 You will find performance tires on sports cars and high-end luxury vehicles. Tire manufacturers eventually realized that people across all makes and models want to capture that same road feel, so now they are available for almost every type of car, truck, and SUV. They also come primarily for most categories of road conditions, too, like snow, cold weather, and even off the road. 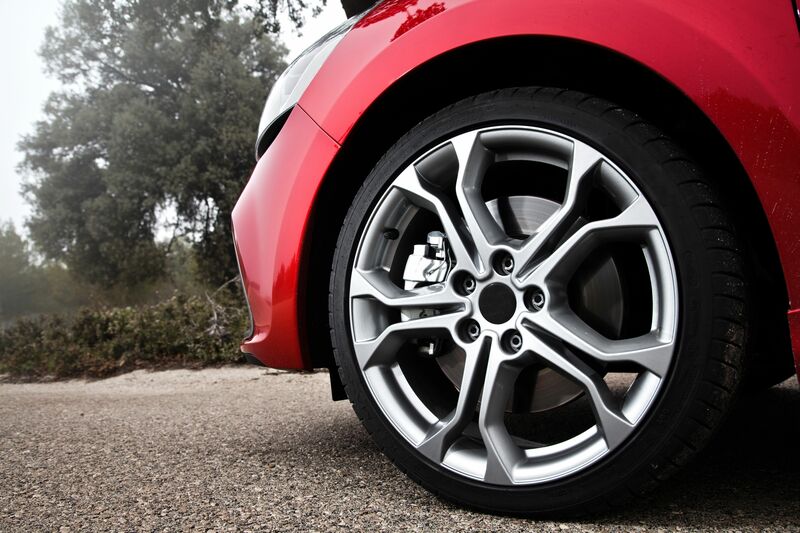 Performance tires are for drivers who want to increase the style and low-speed traction of their car. 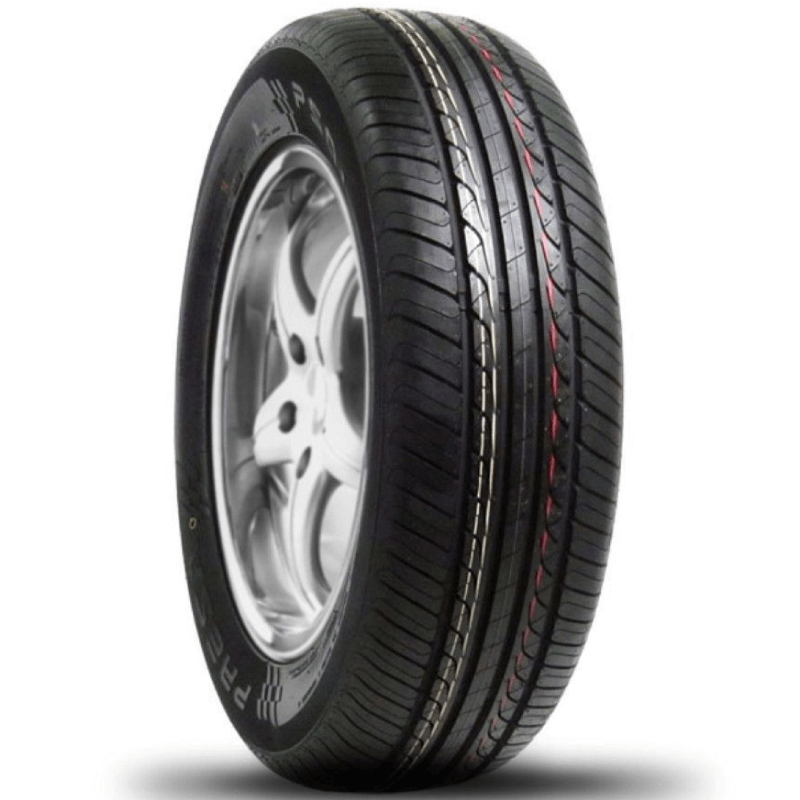 High-Performance tires improve handling and stability at high speeds. Ultra High-Performance tires are extreme, top of the line performance tires. These tires are typically the fastest tires for their exotic supercar and/or luxury sedan. Treads are shallower on performance tires and are wider for greater road contact. Buyers who opt for performance tires do so to increase handling, cornering, and traction ability over what they are capable of from their stock OEM tires. Don’t see your favorite tire brand here? Reach out to our customer service team with inquiries, and we will find them for you at the lowest price you expect from Gridiron. Save your cash and buy tires online.